This is definitely one for music lovers hoping to immerse themselves in traditional Irish music. 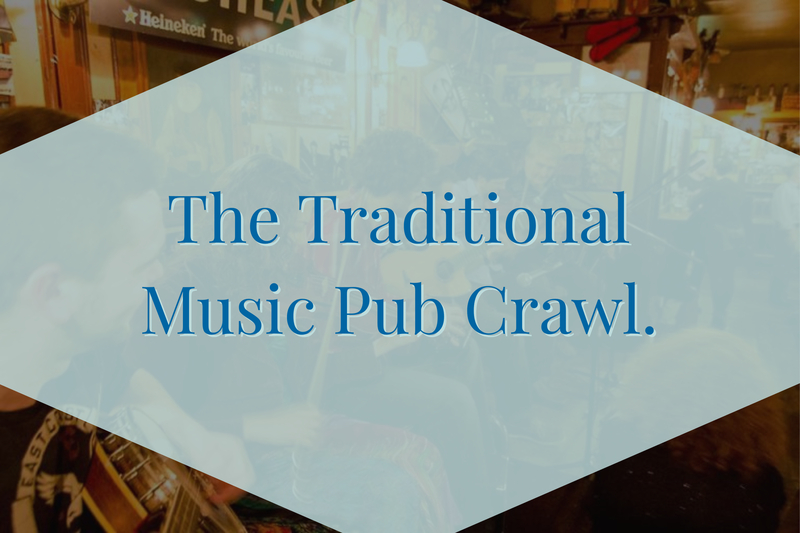 over the course of 3 hours we will bring you around 4 of Dublin’s best pubs for live music. 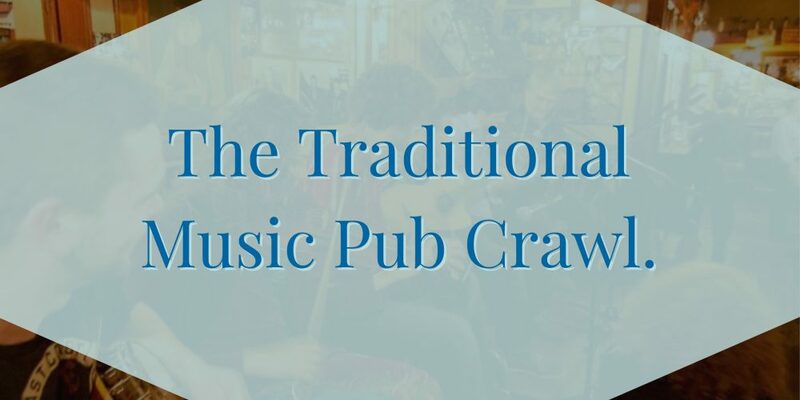 You’ll get to experience authentic Irish sessions and upbeat atmospheres as we move across Dublin from pub to pub.